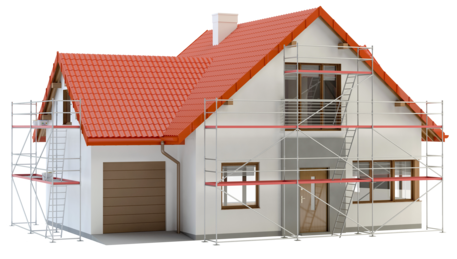 Our unoccupied insurance policy is ideal for property owners who have a vacant building due to refurbishment, renovation, pending sale or awaiting occupation. This insurance is suited to those that are likely to be empty for at least 12 months. Please see our Residential Short Term Unoccupied page if you think your property will be empty for a shorter time.